01. Mattis Tornelsson Mr & Jenny Birgitta Jaanson Ms. 02 Pax. 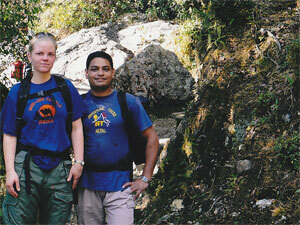 (Ghorepani Punhill Trekking Nov 2006 from Sweden) . Comments: In last october we have spend 2 weeks in Nepal doing trekking in Annapurna Region with the crew of Adventure Treks Nepal. They have demonstrated an extreme professionality. Excellent comfort Lodge with very good food. We always recommend them and wish you a happy trek !!! 02. Mortimer Richard Mr. 01 pax. Comments: " What a Excellent Trip." Thanks Adventure Treks Nepal. 03. Maja Larsson Ms & Gustav Cederlund Mr. 02 pax. Comments: We would like to give special Thanks to Mr Karki. 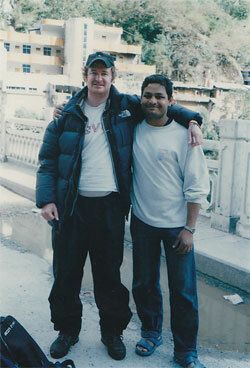 Managing Director of Adventure Treks Nepal, who organized our Trekking to Everest Base Camp in Nepal. 04. Romany Page Ms. 01 pax. Comments: "I Have no idea how wonderful time while I was here !!! " 05. Bernhart Heck Mr & Ulrike Heck Ms. 02 pax. 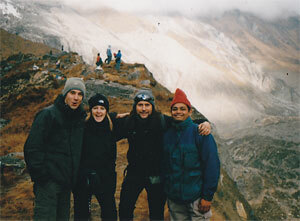 für die Planung und Durchführung unserer 22 tägigen Trekking Tour vom March 22 bis zum 14 April May 2006 um das Gokyo/Everest Base Camp Via Chola Pass Massiv durch Ihre Agentur, bedanken wir uns sehr herzlich. 06. Eric Lee Mr. 01 pax. 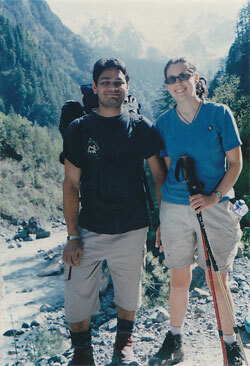 Comments: "I Will definetly come back for Annapurna Circuit Trek"
Comments: Wonderful time in Nepal. 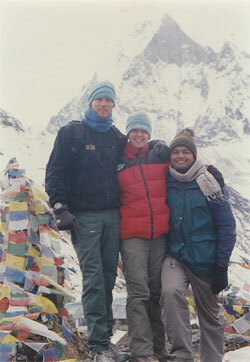 Thanks Adventure Treks Nepal. 08. Harald Melling Mr. 01 pax. Comments: "It was a Life time an experience trip"
Comments: "Wonderful time in Nepal"
10. Friedrich Hack Mr & Gudrun Hack Mrs. 02 pax. 11. Kamphaus Natalie Ms, Godwin Mariana Carolire Ms & John D. Stubbs Mr. 03 pax. Comments: We can recommend Gyan karki and his Firm highly. They are very reliable and give an individual and personal service. We felt they were very concerns about giving us a pleasant holiday. They are skilful and experienced, We will use this firm next time going back. 13. Weissenborn Laura Yeshey Ms & Dr.DR. Jens Rabbels 02 pax. 14. Pathmanathan Kantiia Mr, Pathmanathan Aum Sivasakthy Ms, Goodur Amanata Ms & Siva Kumar Trishen Mr. 04 pax. 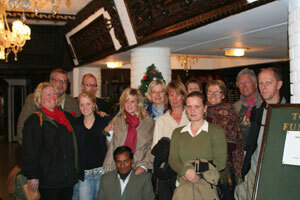 Comments: We hope the information reached you that we had a spectacular time whilst in Nepal and Tibet. Thank you for the effort to provide us with the great service and catering we received. Regarding feedback: We are an easy customer, so we have not much to report. Gyanendra is an excellent guide and companion, and although it's difficult to compare him to the first Gyanendra that accompanied us for the trip. 15. Siem Kwie Hoa Ms 01 pax. 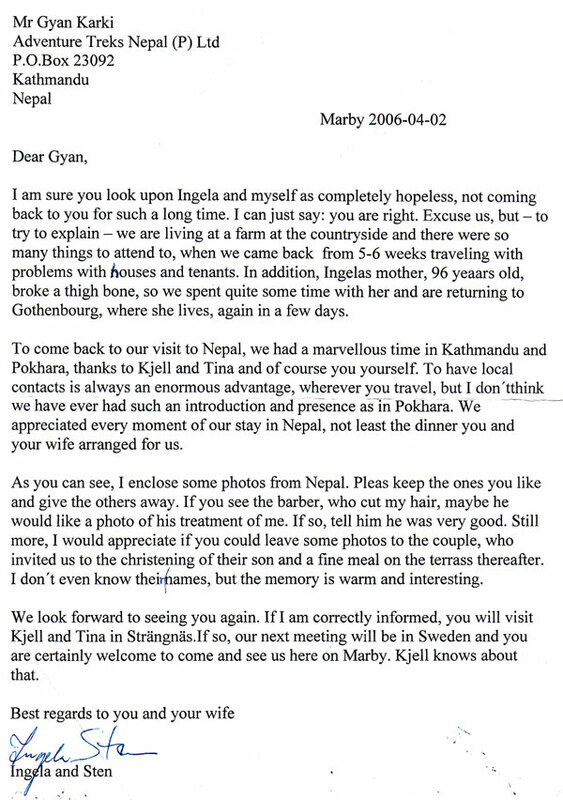 Comments: My friends, I do not know how to thank you enough for a great time in Nepal & Tibet. You have fantastic team. 16. Camilla Kirvesniemi Ms. 01 pax. 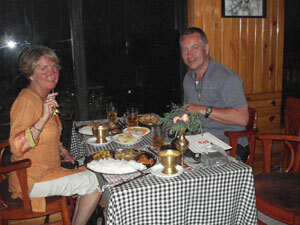 Comments: Thank you very much for taking such good care of us in Annapurna. 17. Charoendee Matinee Ms, Sawasdee Sasiwipa Ms, Sawasdee Sasivimol Ms. 04 pax. Specially Thanks for Helicopter Rescue. 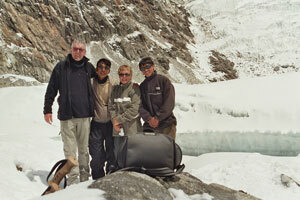 Comments: We totally enjoyed our Annapurna Sanctuary trek and the high level of service you offered. 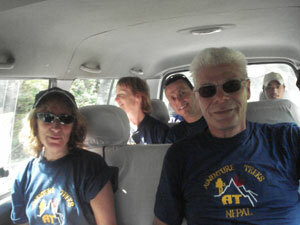 We also want to say that Tek was a fantastic guide who helped us many times during the trek and was excellent company. 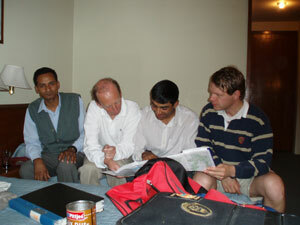 Adventure Treks Nepal also helped us with travel logistics and complications on the ground. We'r looking forward to another trek with you year. 19. Joonsson Lisbeth Mari Ms & Kovacs Gabor Gyoezoe Mr. 02 pax. Comments: Haha Wonder full time in the Nepal & Tibet Himalaya. 20. Vogler Joern Mark Mr & De Francesco Grazia Ms. 02 pax. 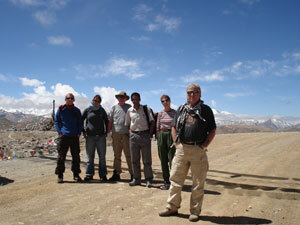 Comments: Thank you so much for the Tibet Everest Base Camp tour. It was an unforgetable experience and your company made it very enjoyable for me. Our guidse were fantastic and everything went smoothly. 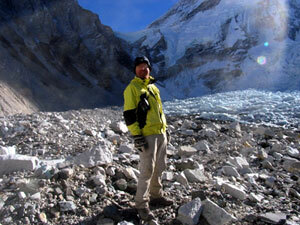 Everest Base Camp was absolutly amazing. We camped near the base camp for the night and met some great people. 21. 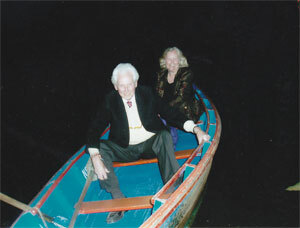 Hans Gregar Thalan Mr & Evy Christina Thalen Mrs. 02 pax. Comments: We really enjoied out time in Nepal. 22. Pedretti Benedetta Ms & Scolari Alessandro Mr. 02 pax. 23. Brugnola Nicola Susan Ms & Fletcher Nicolas Charles Mr. 02 pax. 24. Johana Josefina Finnstroem Ms. 02 pax. 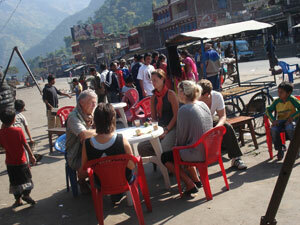 Comments: Thank you Gyan, for operating our trip to Pokhara and Chitwen Trip. All went very well and we had a wonderful time that we will never forget. Thanks to ATN we have memories in our mind that will live with us forever and we are so happy for that and the service provided by you and your team at ATN. 25. Edward Sauter Mr. 01 pax. 26. Clayton giles Richard Mr, Clayton Susan Carol Mrs, David Morton Mr.
& S.M.Morton Mrs. 04 Pax. Comment: Thank you so much for your time and effort to make our short vacation wonderful. 27. Valli Massimiliano Mr, Limb Kay Ms & Adam Smith Benedict Mr. 03 pax. "One of the toughest things about booking online is knowing whether what you see on the website is actually going to exist when you get there. Parting with your money can therefore be nerve-racking, but I can assure you that this company is a well-established one, run by excellent staff. My girlfriend and I went on a two-week camping trek in the Annapurna region of Nepal and were pleasantly surprised to have new equipment, enough food to feed the five thousand, good-humoured porters who were not going to abandon us when the weather got nasty, and a guide who clearly knew the area with which he was dealing. Gyan, the boss in Kathmandu, is instrumental to this service and we found ourserves relying on his know-how even after our trek as he's readily available on email and Messenger! He will always give you a straight answer too, which I believe is best. Anyway, if you want to get in touch with me with any questions, feel free. Valli Massimiliano Mr, Limb Kay Ms & Adam Smith Benedict Mr. 03 pax. 29. Nicklas Wickstorm & Mr., Fredrik Wickstrm Mr. 02 pax. 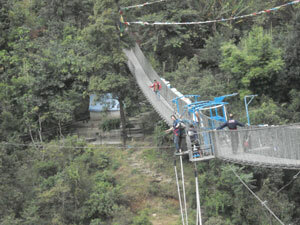 (Tyangboche Trek / Bungy Jump October 2006 From Sweden). Comment: We have had a very good time in our trekking, and thank you very much for looking after when I was worried in Bungy Jump. 30. Mr. Haekan Formark, Ms Monica Mildh, Mr Carl Erlandsson, Mrs Anna Nilsson, Ms Elin Erlandsson, Ms Emma Erlandsson, Mr Roland Karlsson, Mrs Ingrid Andersson, Mrs Larsson Eva Maertha, Ms Inger Vesterhav, Ms Mrs Charlotte Askegard, Ms Camila Kirvesniemi, Johana, Mr Kjell Borneland & Tina Hoijer. 17 Pax. 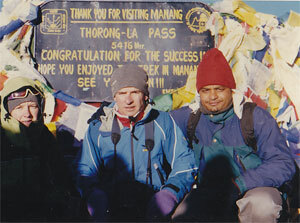 Comments: We are a group of 17 pax who tried to book our trip through the internet, we have found Adventure Treks Nepal on the website, we sent many e-mails to its Managing Director Gyan Karki and we were very interested with his helps. So we booked nearly one year in advance sending off our deposit. We do not regret a minute of it everything Gyan said he would do he did it very professionally and pleasantly. 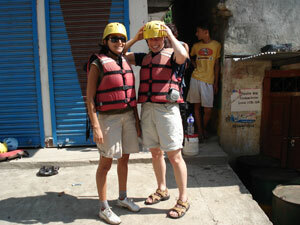 We did 15 days trip Included Rafting, Wildlife safari & Culture Tours. So we can recomend this firm without hesitation. 31. Johana, Ricard Larsson, Rebecca, jenifer & Kjell Borneland. 05 pax. (Rafting,Wildlife safari, Culture Tours & Bungy Jump"
Comments: " Everything is perfect accept Bungy jump a little bit scary"
32. Monica & Maya (Jomsom Muktinath Trekking) 02 pax. Commnets: "Wonderful time with excellent services"